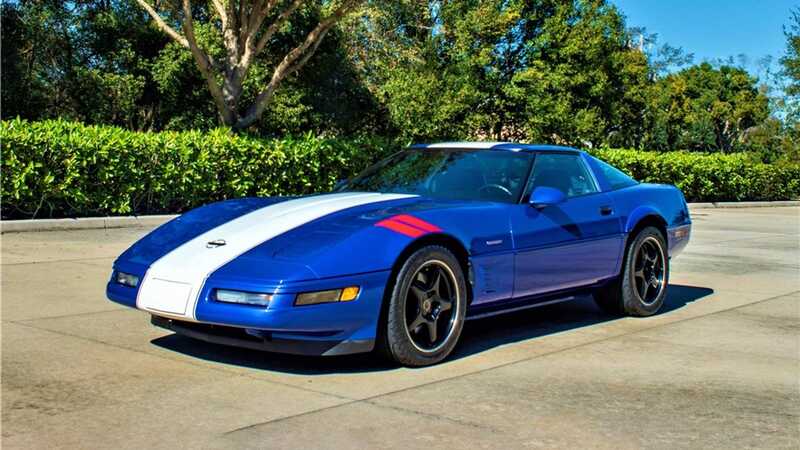 If you love performance cars, this is the collection to watch! 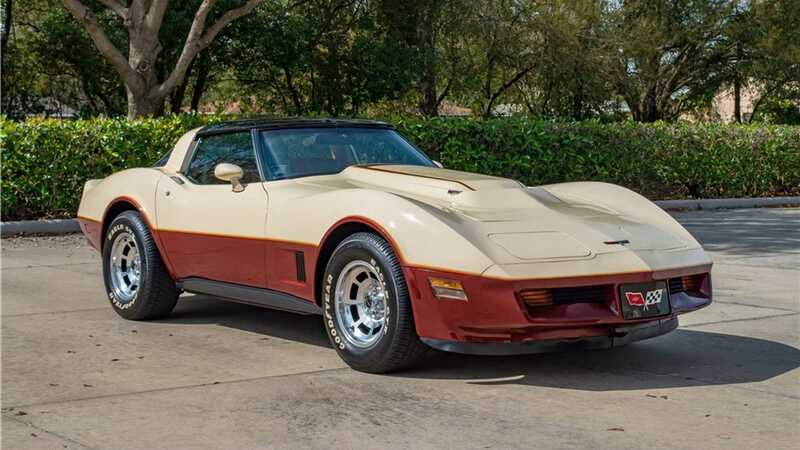 The renowned William “Chip” Watkins collection featured 16 cars, all heading to the South Florida Fairgrounds in a few days. 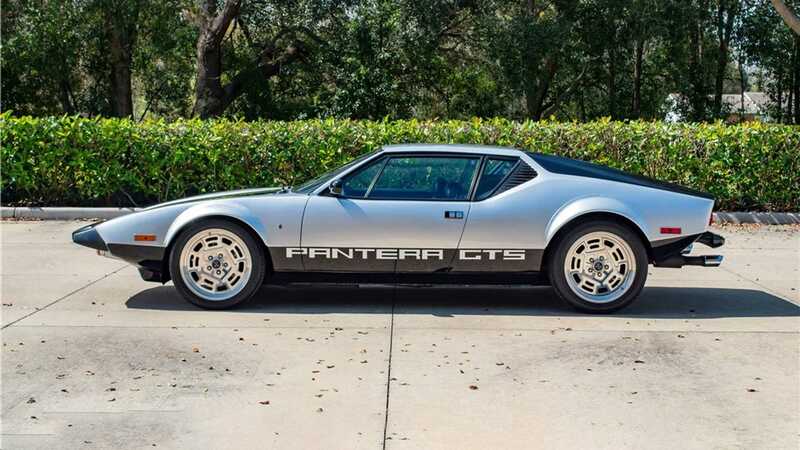 During the 17th Annual Barrett-Jackson Palm Beach Auction, April 11-13, 2019, these cars will be auctioned off with no reserve, and they represent vehicles that span over seven decades in the world of automotive performance. 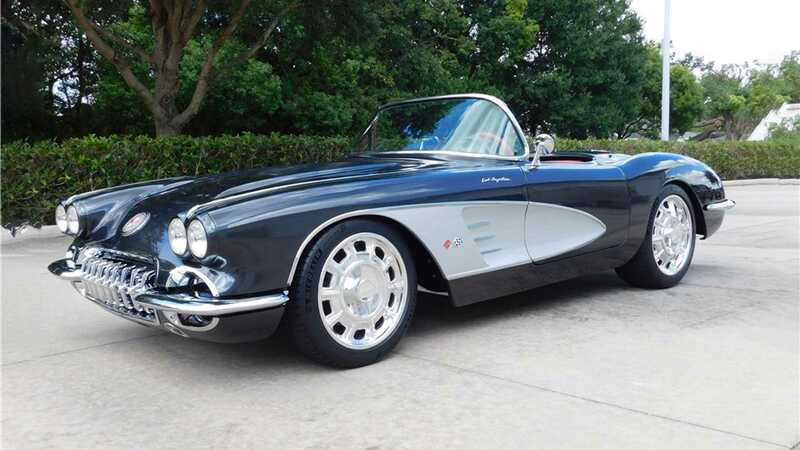 In the collection, expect to see cars come under the hammer like a stunning 1958 Chevrolet Corvette Custom Roadster (Lot #748) powered by an LS2 engine, riding on a Corvette C4 polished suspension with coilovers, power disc brakes, and a Dana 44 rear end. 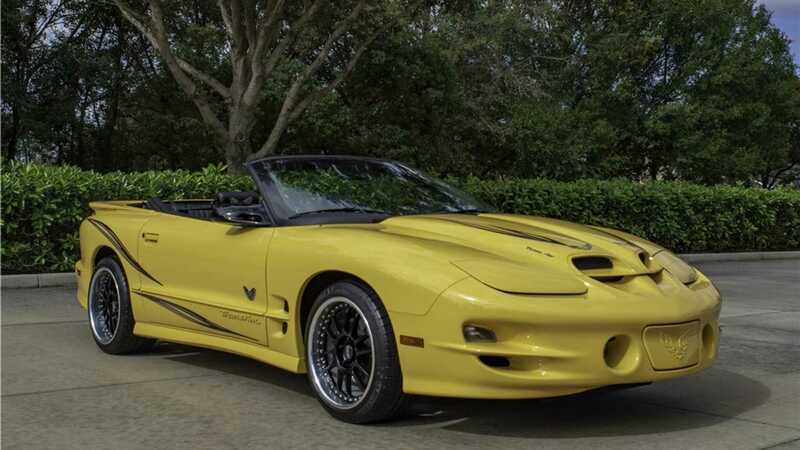 There’s also a one-of-one 2017 Dodge Viper ACR (Lot #722), a 1969 Shelby GT500 (Lot #689) that has been in the Watkins family its entire life, and a 1974 Pantera GTS, to name a few. 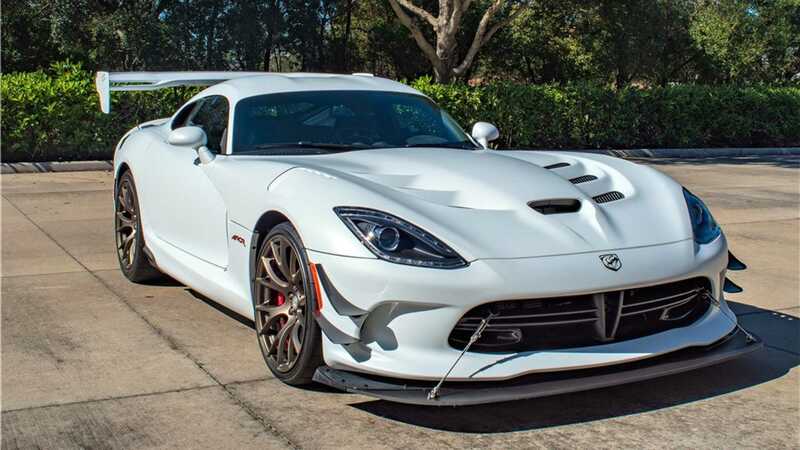 This is an extremely diverse collection, and will make anyone who is a power and performance enthusiast drool. 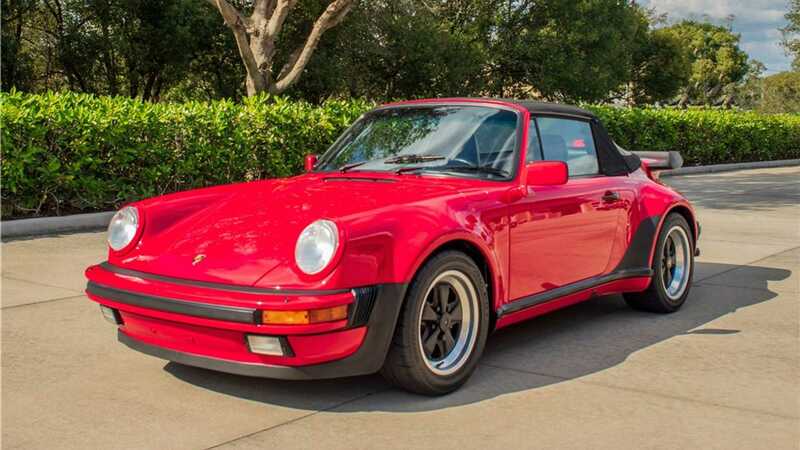 From Euro cars to American muscle, these are some of the best examples of their class.